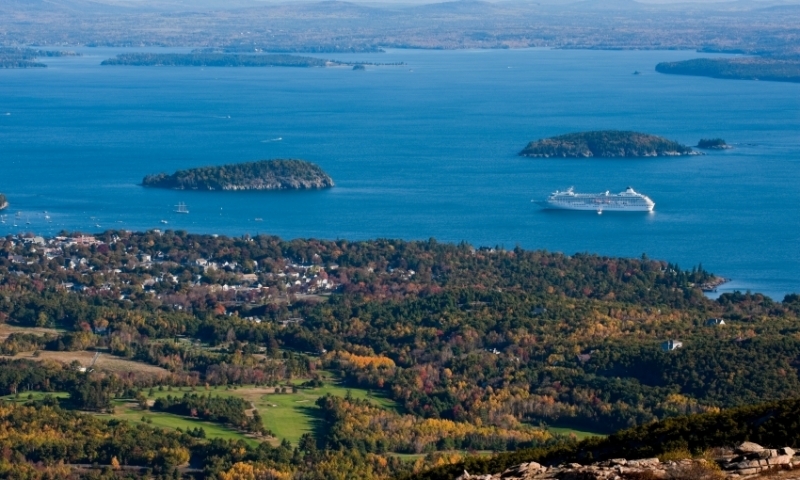 From vigorous activities like hiking, biking, and kayaking to taking in the local culture and scenery, there’s plenty to do in Bar Harbor. The beauty of Northeast Harbor is notable no matter of season. Framed in snow, evergreens, or colorful fall foliage it is always picturesque. Southwest Harbor was, historically, the business center and primary gathering place on the quiet, western side of the island. It remains so today. 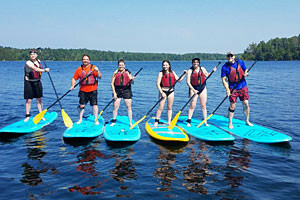 Less than 1/2 hour from Acadia National Park, many people do not realize the variety of lodging, hotels, activities and attractions in Ellsworth. Since the Native American's seasonal journey to the island, long before the Europeans arrived, Mount Desert Island has captivated many travelers. The development of towns and the national park have worked together in conserving and preserving Mount Desert Island. There are 4 primary towns located on Mount Desert Island, and a number of villages within each town. 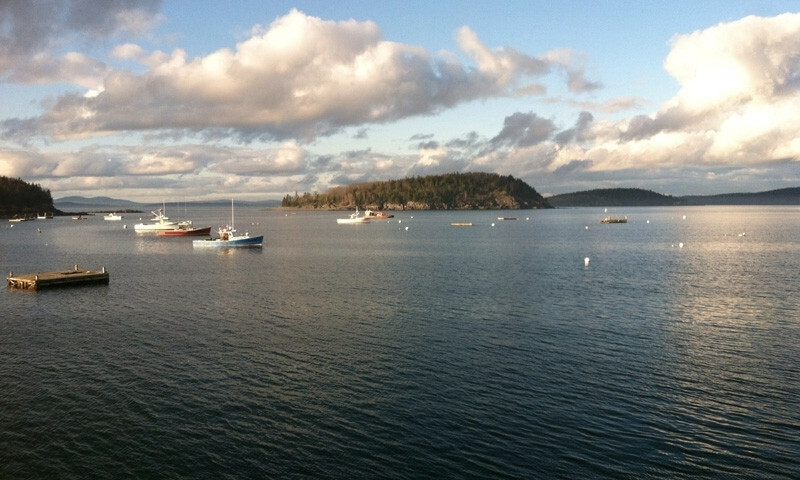 Town of Bar Harbor: Home to the villages of Town Hill, Hulls Cove, Salisbury Cove and Bar Harbor Village. 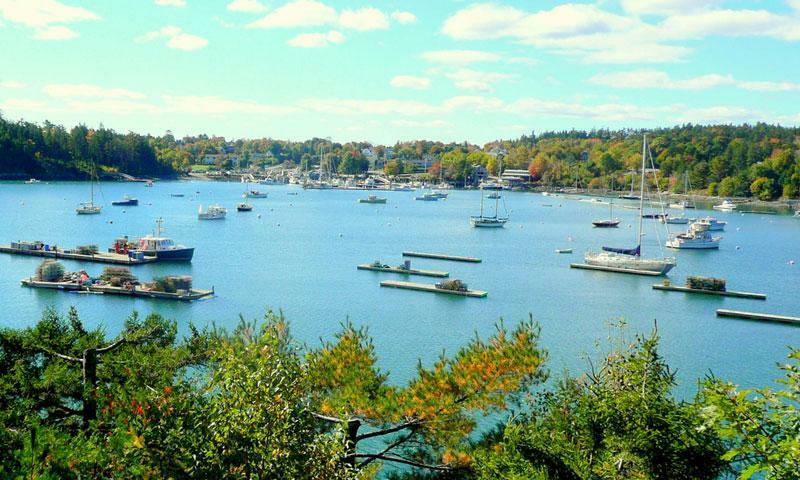 Southwest Harbor: Home to the villages of Seawall and Manset. Mount Desert: Home to the villages of Somesville, Northeast Harbor, Seal Cove, Halls Quarry, Otter Creek and Pretty Marsh. 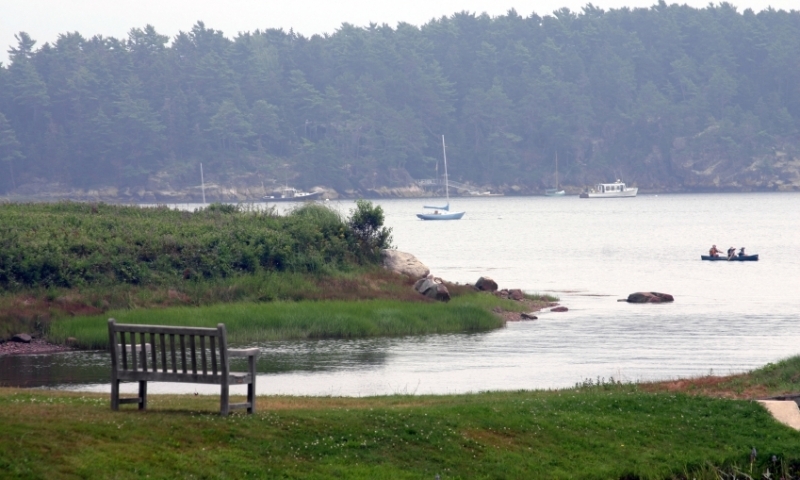 Tremont: Home to the villages of Bass Harbor, Bernard, West Tremont, Seal Cove and Gotts’s Island. 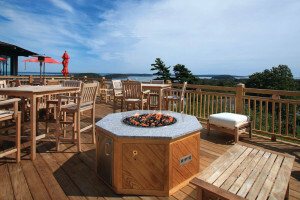 Mount Desert Island villages offer many types of lodging ranging from the Bed and Breakfast's, Inns, Cottages, to Motels and Hotels. 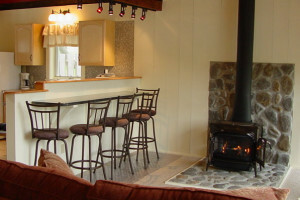 From formal to casual dining many restaurants are located throughout the region with varying cuisines. With shops catering to every need not much in the way of goods is out of reach across the entire island. The free Island Explorer Bus has regularly scheduled routes throughout the island depending upon season. Several ferries are available from communities throughout the island providing transport to the outer islands. If traveling from the south, follow I-95 to Bangor. Follow I-395 to 1A until Ellsworth, where state routes 1 and 3 will eventually lead to Bar Harbor. Visitors who are taking scenic Coastal Maine's Route 1 will travel through many communities offering small novelty shops, factory outlets, and dining. Eventually arriving on Main Street in Ellsworth, which is lined with many more shops, and restaurants offering visitors the chance to find special gifts, and souvenirs. From there visitors can take High Street, which ME-3 and US- 1A merge together, to the head Mount Desert Island, from this point the road divides with ME-102, and ME-198 going to Town Hill, at Somesville continuing straight through the traffic light, leads to Hall Quarry, Pretty Marsh, Southwest Harbor, Manset, Seawall, Bernard, Bass Harbor, Tremont, Seal Cove, and then loops back into Pretty Marsh, then into Somesville. Taking a left at the traffic light in Somesville onto ME-3, ME-198 takes one to Northeast Harbor, Seal Harbor, Otter Creek, and on to Bar Harbor. At the head of the island if one bears left onto ME-3 it takes them into Eden, Salisbury Cove, Hulls Cove, and on into Bar Harbor, then Otter Creek, Seal Harbor, and Northeast Harbor, and to the traffic light in Somesville. A left from this point onto ME-102 leads as aforementioned to Southwest Harbor, and a right on ME-102, ME-198 back to the head of the island.